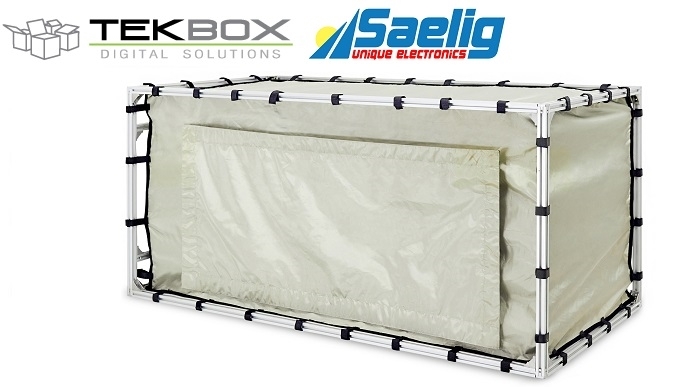 Saelig has introduced the TekBox TBST120/60/60/2 Shielded Tent, providing an economical RF/EMI-attenuated environment for a variety of bench-top "EMI quiet” applications. The new TBST-120/60/60/2 is a compact shielded tent, designed to suppress interference from ambient noise during EMC pre-compliance measurements. With outer dimension of 4’ x 2’ x 2’ it can accommodate pre-compliance test equipment such as LISNs or TEM-cells or others as well as the device under test, yet easily fit on a test bench. The Saelig TBST120/60/60/2 has been designed with two layers of conductive fabric, suspended on rigid aluminum supports; the double-layer design significantly improving the tent’s shielding effectiveness. A filter panel mounted at the side provides one 240V/10A AC filter, two 240V/10A DC filters, and four coaxial feed through adapters with screw caps. The front opening provides access to the test space and is closed using conductive hook-and-loop tape in order to avoid compromising the shielding efficacy. 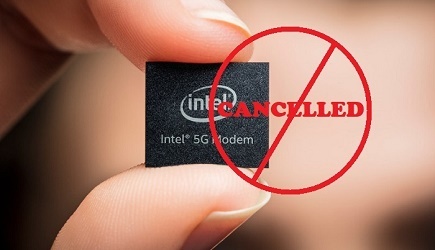 When measuring the conducted noise spectrum of a powered device being tested in an unshielded setup, conducted noise to be measured is often hidden below the ambient noise level, making accurate measurements impossible without eliminating the interference. Applications include: wireless device testing, EMC pre-compliance testing, secure communications, satellite communications, medical equipment shielding, operator safety, etc. Click here to see shielded test enclosures from the leading manufacturers.